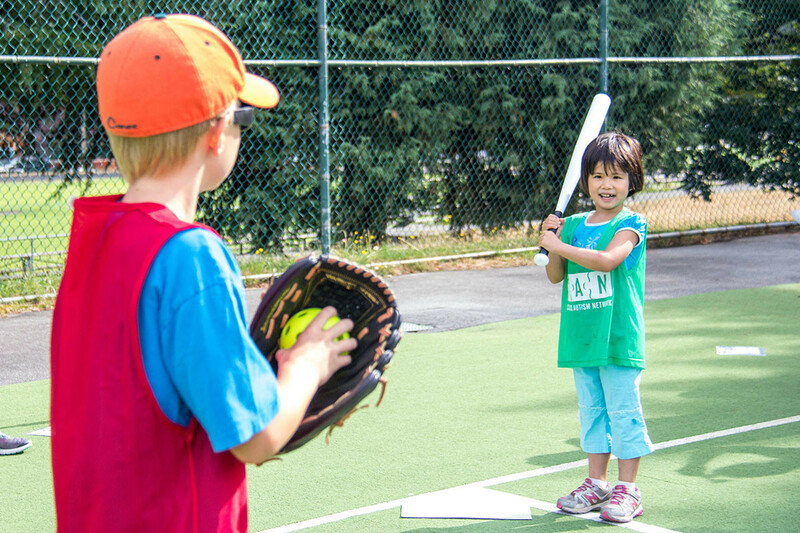 Participate in sports activities such as bike*, soccer, football, and baseball! This is a week-long session consisting of a 6.5 hour lesson, once a day, Monday to Friday (in the month of July). Each day, participants will also play water games, make crafts and have down time with their peers. *Please note, participants must bring their own bike and helmet to this program. This entry was posted on August 19, 2017 by Events Manager.